Make extraordinary present - send these flowers! Bouquet of medium size is about 20% larger, than bouquet of small size. Bouquet of big size is about 20% larger, than bouquet of medium size. Attention! 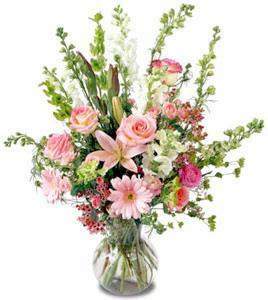 Vase cost is not included and must be paid additionally (from 10$). If you need vase or having any other comments to your order - enter all you want in "Order comment" field. 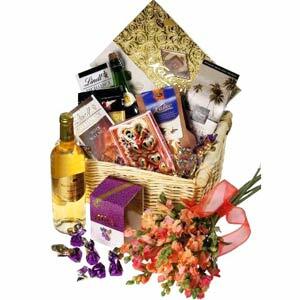 After receiving your order we'll inform yoy about possibility of order delivery and total cost.